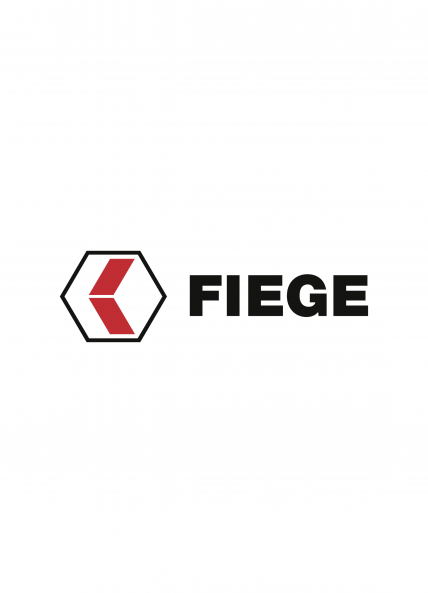 Our Fiege magazine features more details for all those wishing to obtain more information about the latest news and events at FIEGE. It is published twice a year and can be downloaded as PDF-file here. will be able to provide its expertise and services even to other businesses in the market.